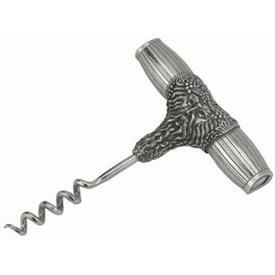 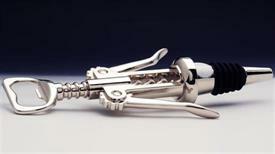 Corkscrews for sale affordable pricing ! 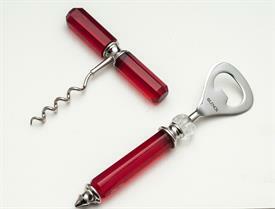 Bar Set 2 Piece Corkscrew And Bottle Opener.6"In Length With Red Handles. 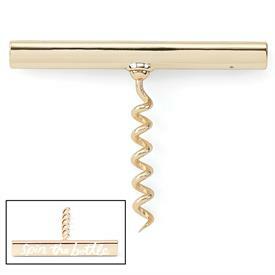 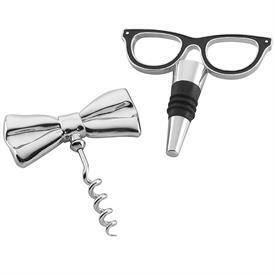 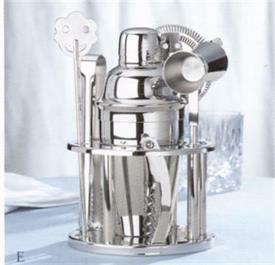 ,'Spin The Bottle' Corkscrew Opener. 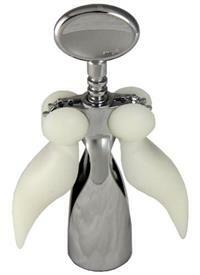 4" Wide.